Step 3. 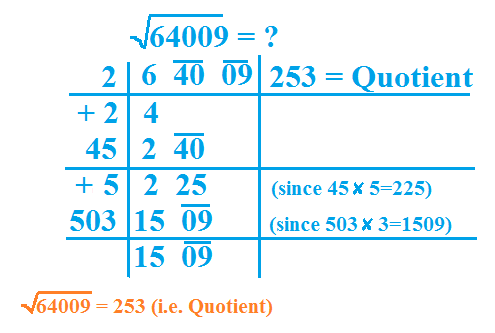 So Place it to in the section of Quotient as well as in the divisor. Step 5. 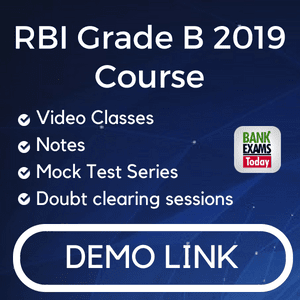 Now comes to second pair bring it down like here 40 ,double the quotient like 2 = 4 and write the result on the left of 240 .It is just like division.Now repeat From Step 2 until you got the remainder zero. Step 1. 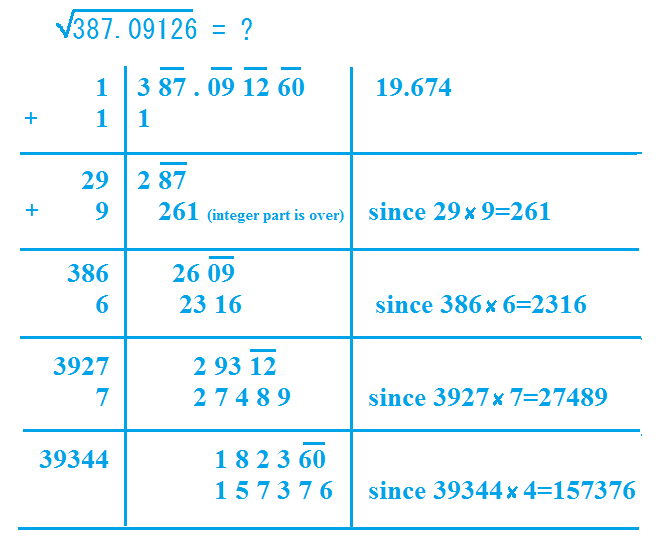 Make the pair of integer part first. Step 2. 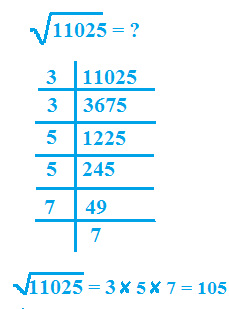 Now find whether the decimal part is odd or even if it is odd then make it odd by placing at the end of it zero. 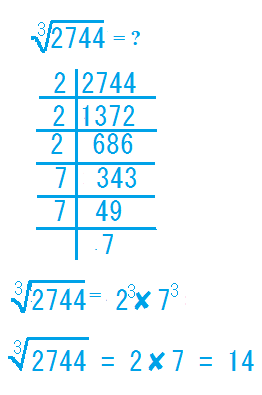 Now just find the square root by the division method as discussed above and don't forget to put the decimal point in the square root as the integer part is over.